Let’s put it simply, no matter how glorious your business concept is, success is hard to come by if you don’t back it up with efficient manpower. And here is how Alliance Recruitment Agency, the one-stop placement consultancy in Chennai can come to your rescue. A business without proper manpower is like bringing a knife to a gun battle, and as the best placement consultancy in Chennai, we always put our best foot forward to ensure top-notch recruitment services to all our clients. How Are We Emerging As The Game Changer? The Team, Team, and Team – Yes! Our team is our biggest strength. They are always on the lookout for best talent and recruit only the experienced professionals. Our step-by-step recruiting process, detailed interview sessions re the top reasons why we have emerged as a top placement consultancy in Chennai. Smart Resources – Besides our amazing team, we also rely on up-to-date technologies. 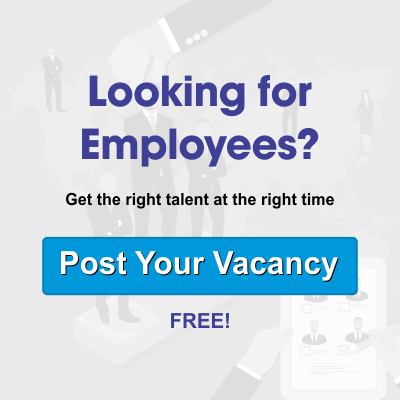 We make use of the best recruitment software and tools to identify the best talent instantly. This provides us with an edge over the competitors. Big and Fat Database: Talents come in significant numbers. And we make sure that we never miss out on any. We have a huge collection of resumes that provide us with lots of option while selecting the candidates. In this way, we always provide the best candidate for our partners. We are not one among the new players in this field. We, Alliance Recruitment Agency, have always been a top name in the placement world ever since the inception. We have years of expertise, and it is a big reason why we are still the best placement consultancy in Chennai. We understand your needs and ensure that your purple patch never comes to an end. Feel free to contact us whenever you think you are in desperate need of skilled candidates.